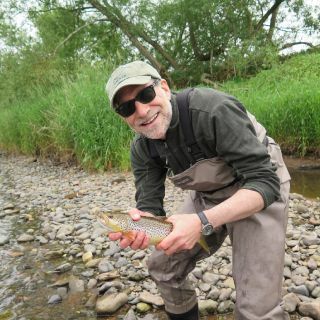 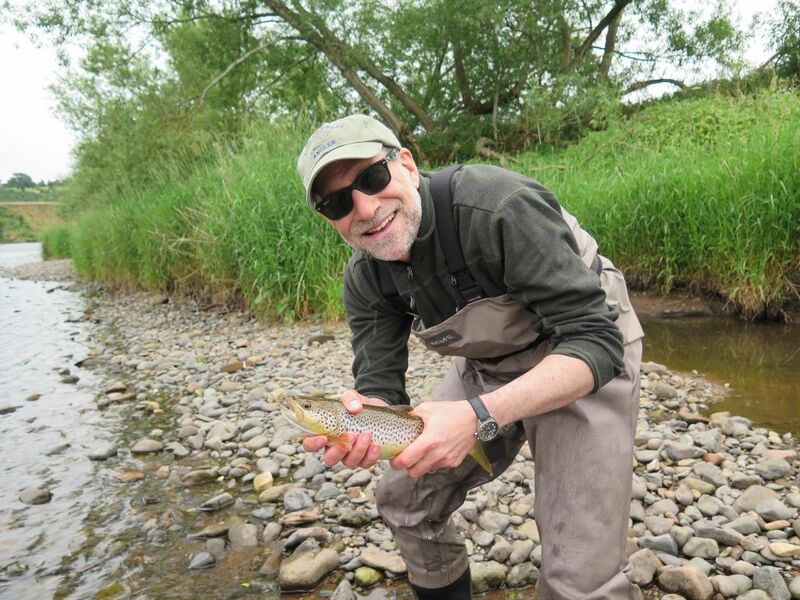 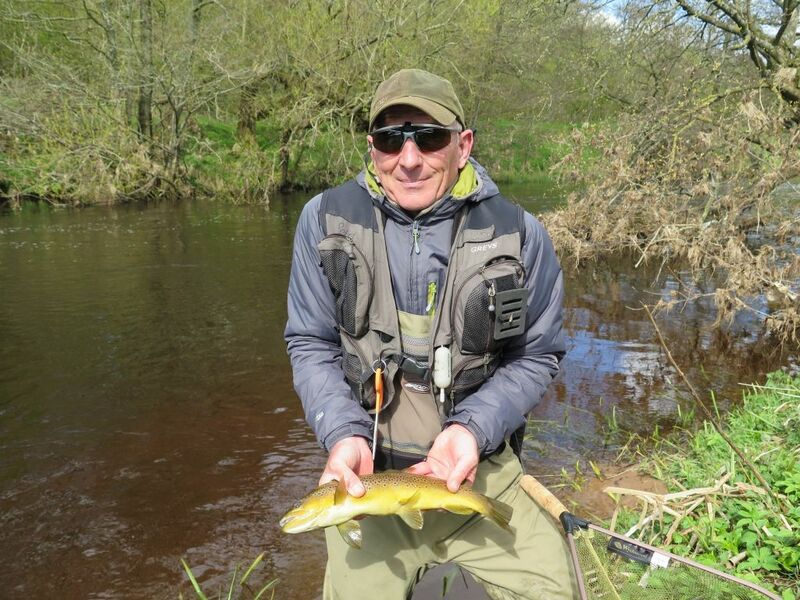 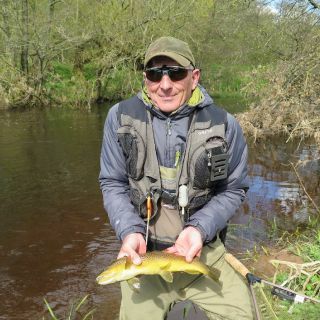 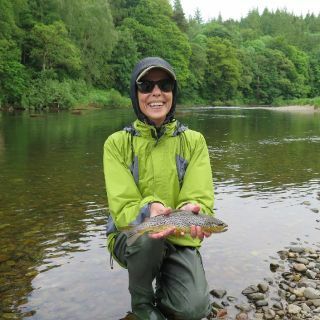 Guided fly fishing and tuition/lessons on the River Eden and It's tributaries (Eamont and Lowther) in Cumbria for Trout and Grayling. 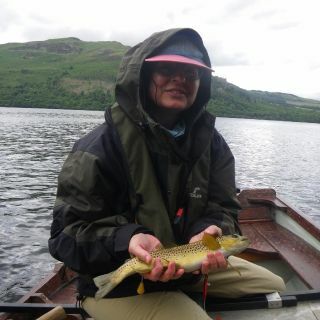 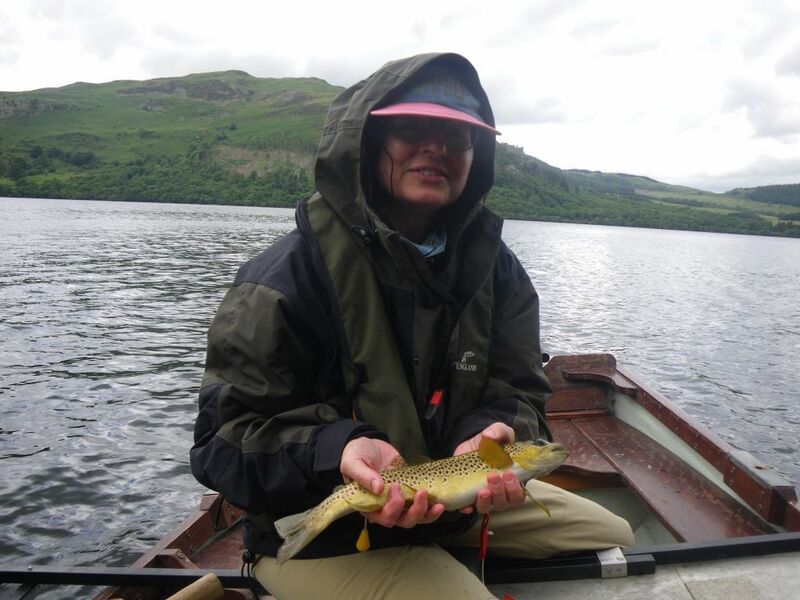 We are based in the beautiful English lakes district where guided boat or bank fly fishing trips and lessons are also provided on Ullswater and Haweswater. 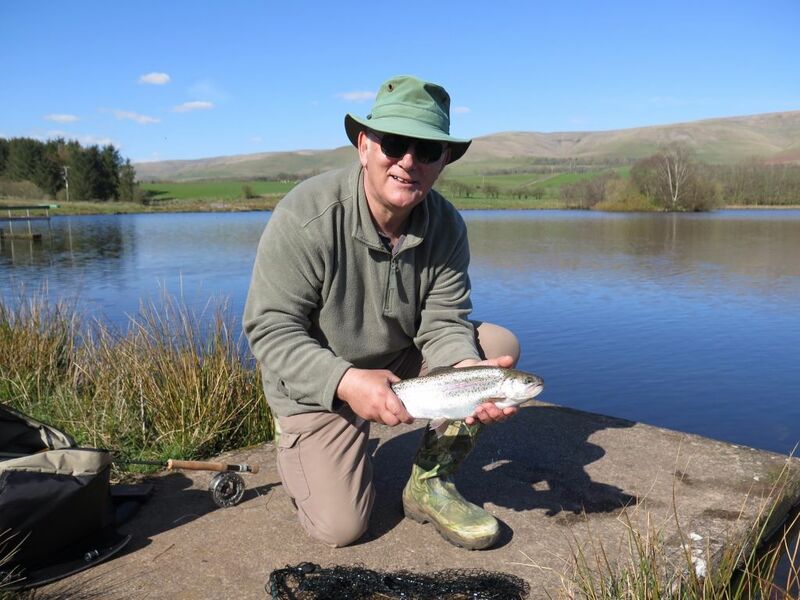 Fly fishing for Rainbow trout on local stocked waters is also provided. 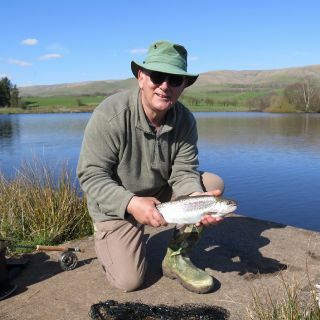 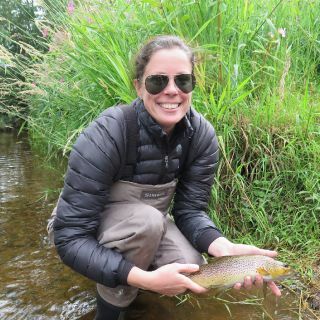 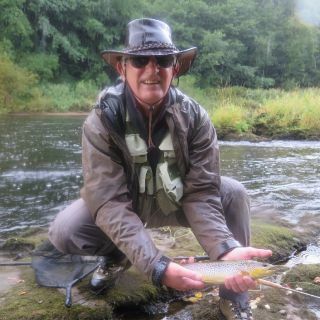 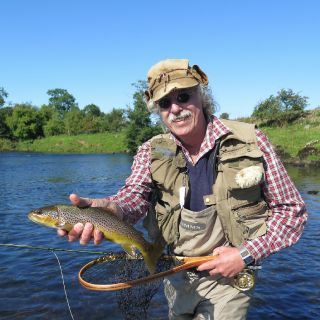 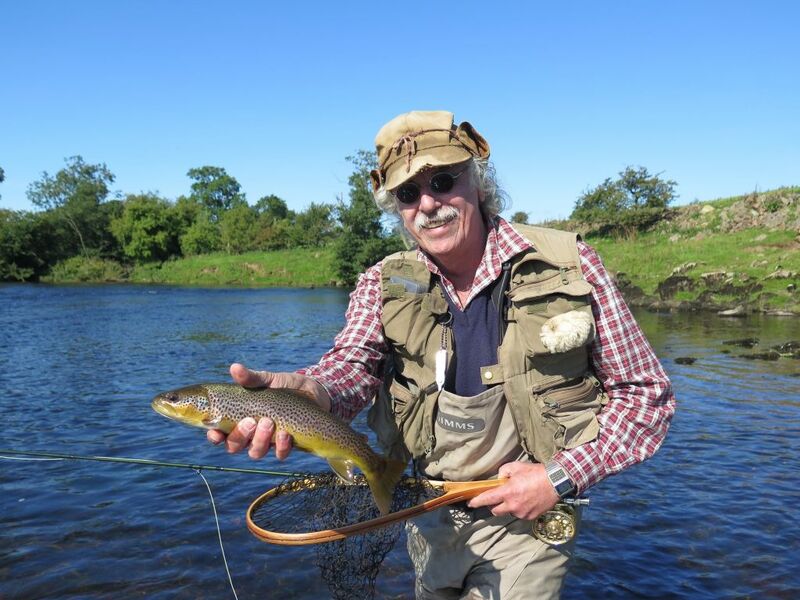 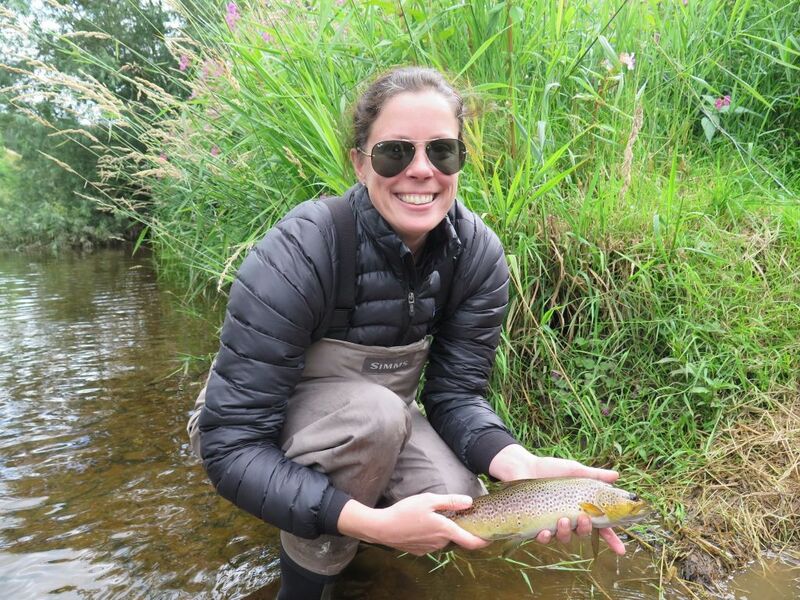 These are personalised fly fishing experiences from a fully qualified professional fly fishing guide and instructor based in Cumbria. 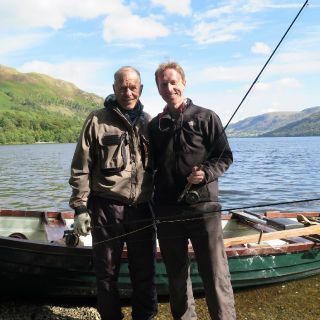 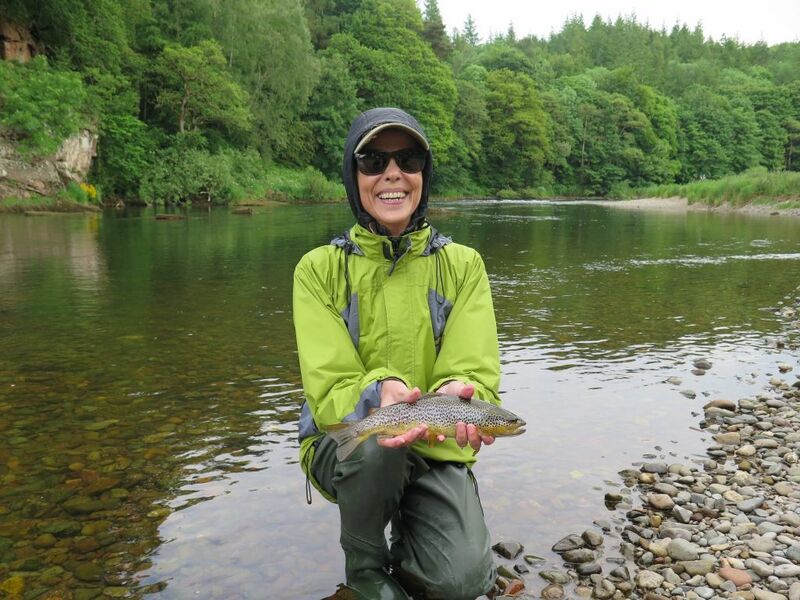 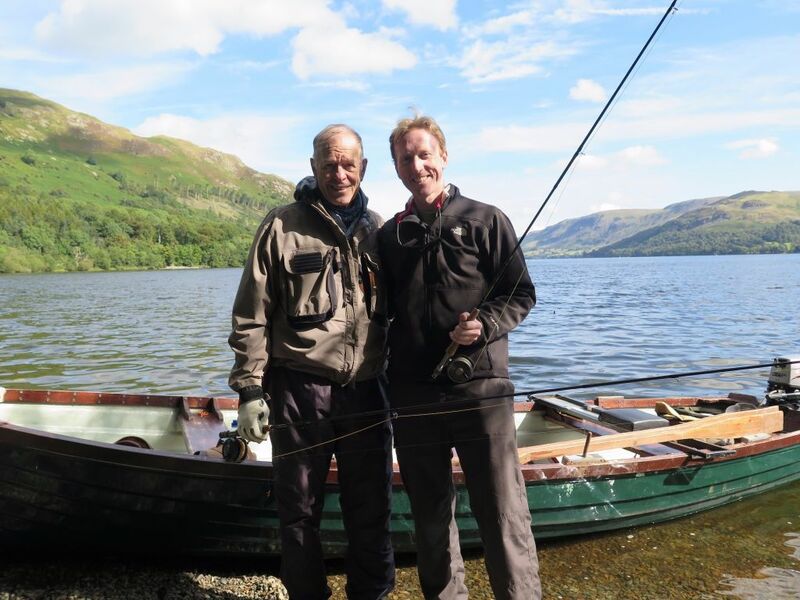 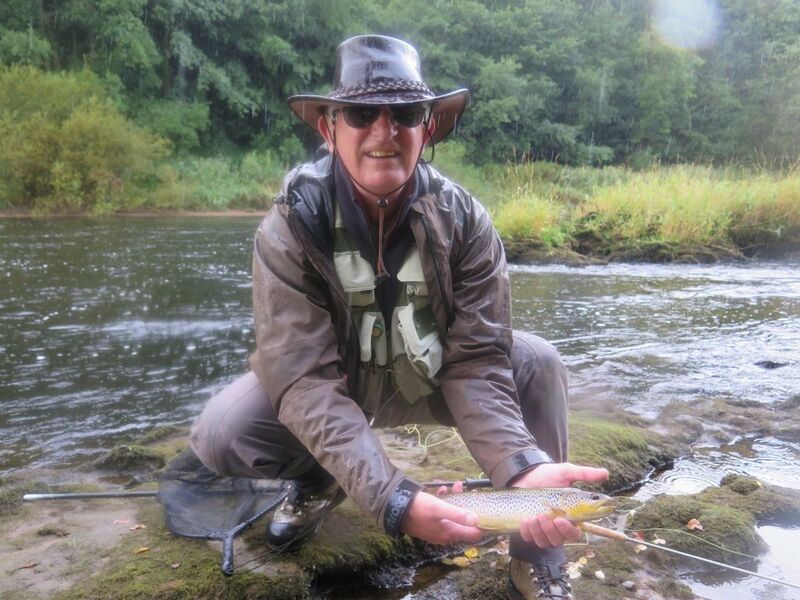 Anglers of all abilities are catered for: a day on one of our Eden rivers or Lake District waters will be tailored to suit your requirements.